I agree 100%! I hated Smugatron from the moment he appeared and found him creepy, annoying and boring. And then he killed Dean! 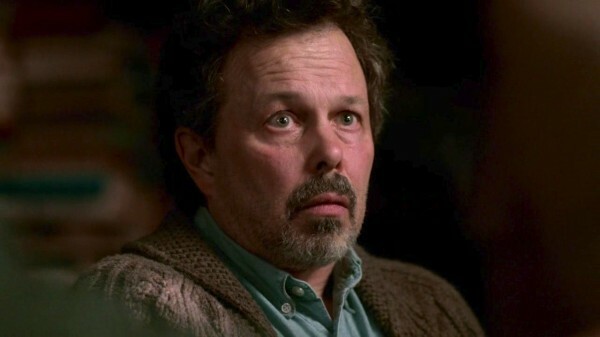 To be honest, I didn't much care for Curtis Armstrong when he was at A14, he came across as creepy and annoying in person!